The 12 tonne static Hot Box is based inside the Davyfield Road depot, and keeps tarmac at the right temperature for use on roads and pavements. This saves on vehicle waiting time and travelling costs, and allows the order of tarmac in bulk. The hot box will be fully operational following the Easter break. 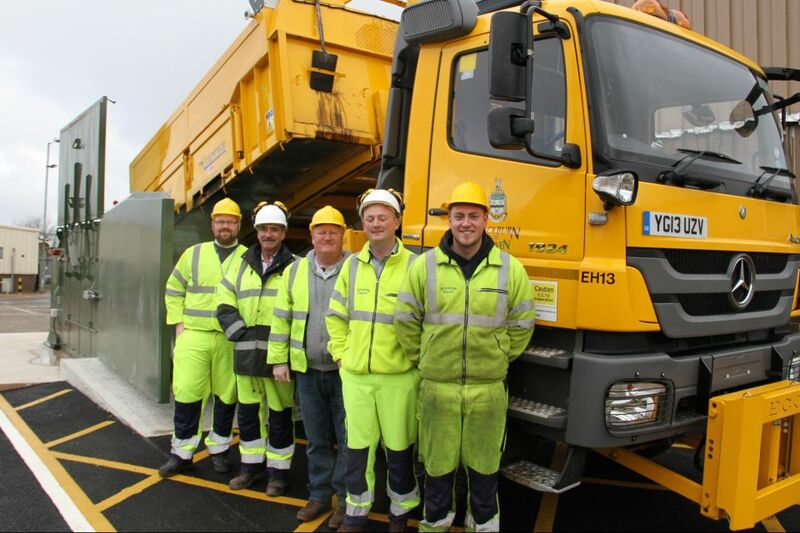 This is a great piece of kit which will save the council time and money, whilst allowing us to continue to work hard on ensuring our roads and pavements are of a high quality. This shows the councils continued commitment to improving the roads and pavements in the borough.